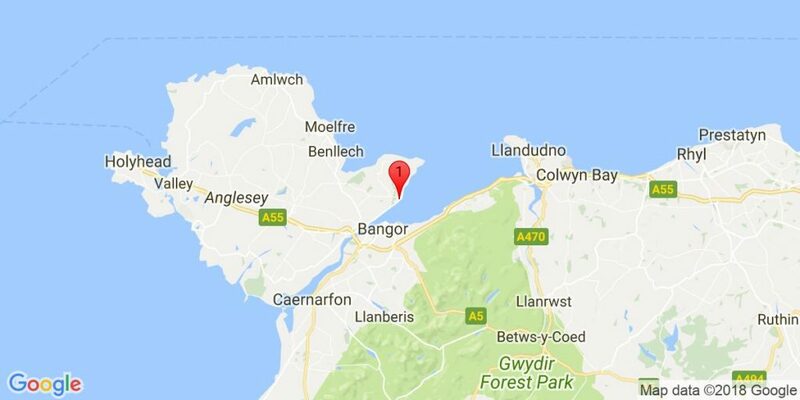 North Wales covers the golfing areas from the Merseyside coast to the Snowdonia National Park. 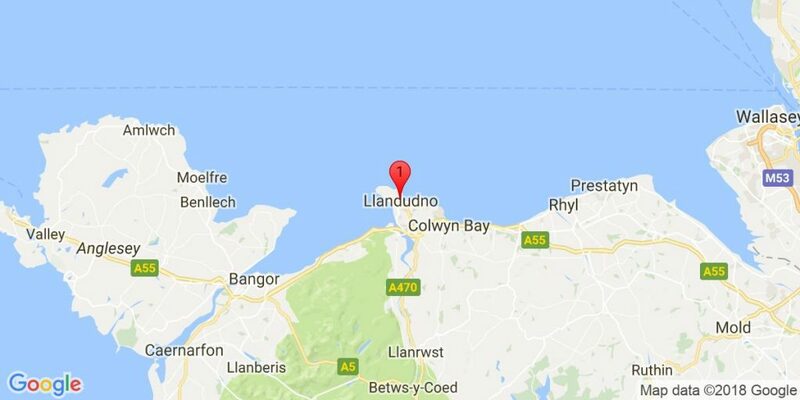 There are some excellent golf courses within this area with various accommodations at Llandudno, Gwynedd and other towns which are within easy reach of the golf courses. 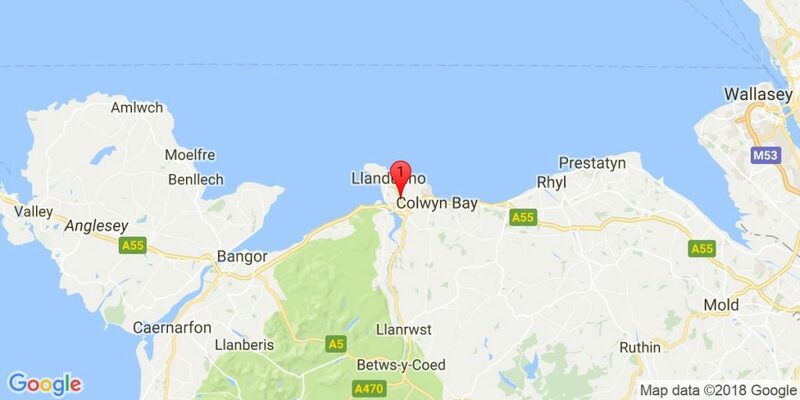 Royal St Davids, Porthmadog and Nefyn to name a few. 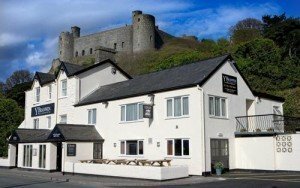 The Caerwylan Hotel is a privately owned 3 star hotel, situated in a fantastic location on the East shore of Criccieth’s Esplanade. 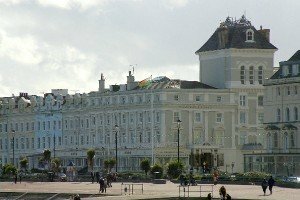 A landmark Victorian building, having undergone an extensive refurbishment programme in 2008/09 to create 24 comfortable, contemporary en-suite bedrooms. 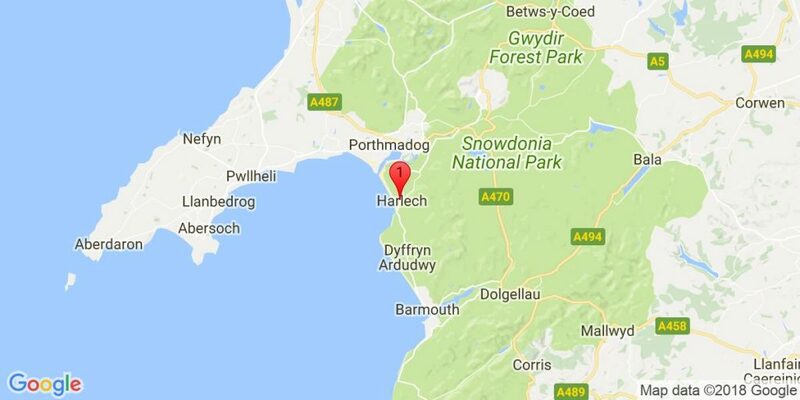 The Caerwylan faces South and commands stunning views over the main beach and Cardigan Bay. 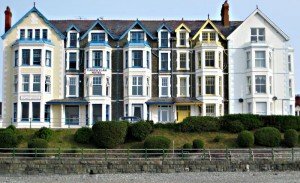 The Caerwylan is an ideal base to explore Criccieth, the beautiful beaches of the Llŷn Peninsula, Snowdonia and the many famous steam railways, castles and golf courses of North Wales. A warm and welcoming family-run Hotel, Brasserie and Bar, overlooked by Harlech Castle and the gateway to the Snowdonia National Park. This Welsh Country House Hotel offers a warm, naturally-lit and cosy atmosphere, with a unique contemporary theme. Each of the seven beautiful bedrooms is decorated to offer character and charm, with full en suite facilities. This 18th Century Georgian Town House is believed to have been built as a Dower House for a local wealthy family. Now, fully restored and adapted for use as a small hotel, Bishopgate House Hotel provides an ideal opportunity for holidaymakers and business people to relax and be pampered in comfort; enjoying delicious freshly prepared food, elegant rooms and friendly hospitality. 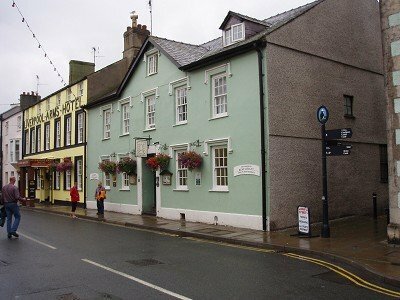 The breathtaking views from Beaumaris Green, across the Menai Straits to the mountains of Snowdonia never fail to impress the visitor. Edward the 1st Castle dominates the Eastern end of town, while the courthouse and Gaol add to the historical interest. The St. George’s is Llandudno’s premier luxury hotel. With an already impressive 150 year history, including no fewer than six British Prime Ministers staying there. The St. George’s has the four star status it richly deserves, together with hospitality to match. The commitment and personal attention from dedicated staff to each and every guest makes for an excellent stay. One of the greatest pleasures of a stay at the St. George’s hotel is the fine dining. 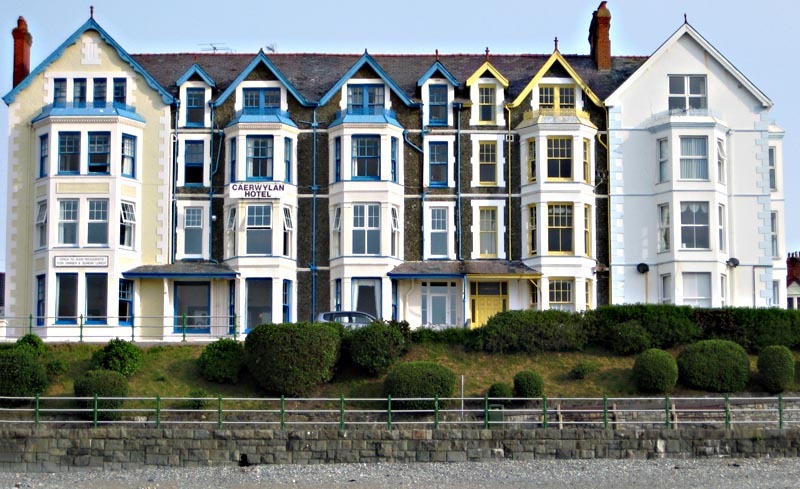 The Terrace Restaurant gives spectacular coastal views of Llandudno Bay, flanked either side by the Great Orme and the Little Orme, in a setting of Victorian splendour. 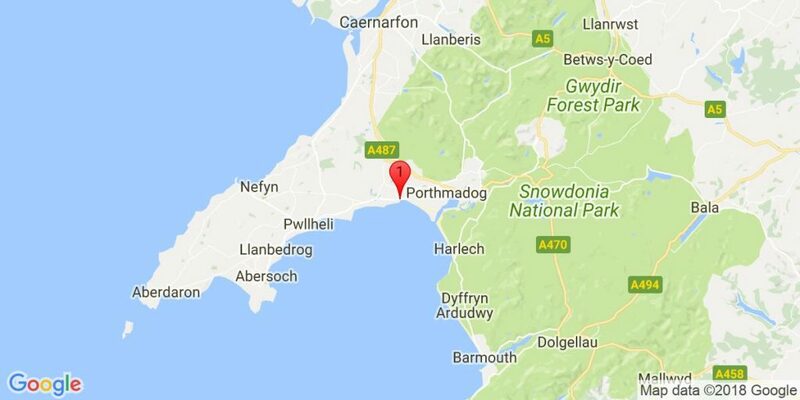 The hotel stands in over 200 acres of its own parkland to the south of Llandudno with spectacular views of Snowdonia and Conwy Castle. 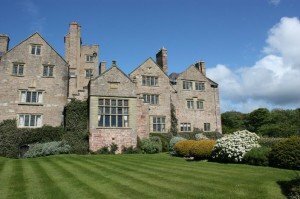 Believed to have 13th century origins, Bodysgallen Hall provides all that is best in country house hospitality. The hotel has two dining rooms, with imaginative food, which has been awarded three rosettes by the AA. Meals are prepared from fresh local produce and complemented by fine wine. 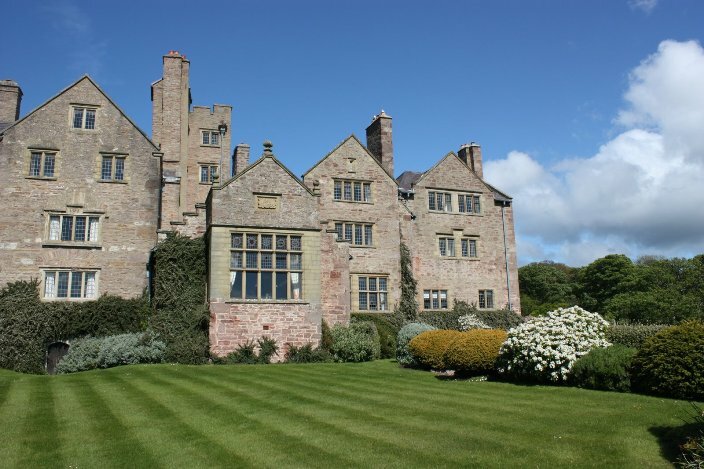 There are 17 extremely comfortable rooms in the main hall including the principal suites, the Mostyn Suite, and the Vaughan Suite and there are sixteen cottage suites, with picturesque names like Pineapple Lodge, Castle View and Gingerbread House which are situated in the grounds. Bodysgallen Health and Fitness Spa, approached by a short walk through the garden, has been converted from the original stone built farm. It contains a 50 ft swimming pool, spa bath, steam room, sauna, relaxation room, a clubroom, together with five beauty treatment rooms.